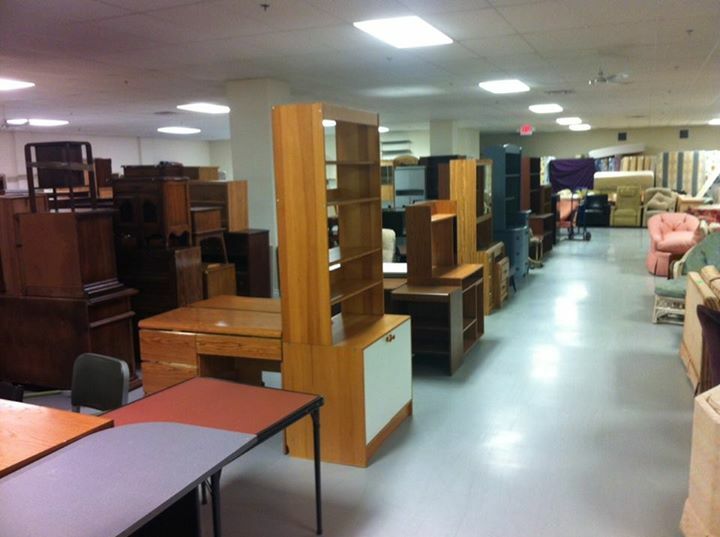 JRCC Furniture Depot is giving furniture for free to people in need. We are looking for a responsible and experienced mover to lead the truck crew and provide clients the furniture, as well as collect furniture donations across the GTA. Salary is $23-$25/hr, full-time work, 2 weeks vacation. Please no phone calls, only relevant candidates will be contacted. The JRCC FD is looking for a passionate individual to join our growing team, and assist in customer service and administration. The client admin coordinates client service in all aspects, including: directing and assisting clients through the warehouse, finalizing paperwork for clients, and communicating with referral agencies. This position reports to the Program Director. The JRCC Furniture Depot is growing and looking for an energetic and organized candidate to coordinate reception, office, warehouse, and furniture donations. The work includes front line work at the reception desk, full responsibility for donors’ administration (phone calls, emails, etc. ), coordination of delivery and pick-up, and assistance in other administrative tasks. The role requires a strong sense of organization, punctuality, time management, and sales acumen. produce management report for operations, donations, clients, etc. Only relevant candidates will be contacted. No phone calls please.